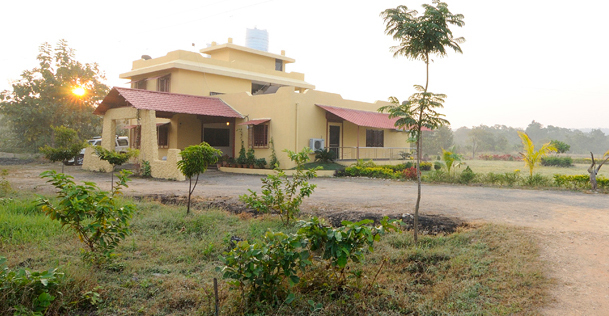 Set next to the entrance of the Tadoba Reserve Forest, Tigers' Heaven Resort is serene heaven for guests. Located just 10 Km away from the park, the hotel is encircled by the majestic forest of Tadoba that mixes luxury with rugged splendor. It offers luxurious accommodations with excellent comforts amongst its setting. One who loves to enjoy a thrilling wildlife safari holiday must stay at this resort. There is a multi-cuisine restaurant serving Intercontinental, Indian and local cuisine. 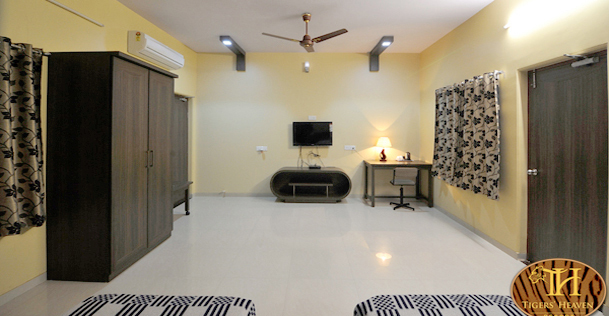 It offers spacious, airy and well decorated rooms with attached private verandah. 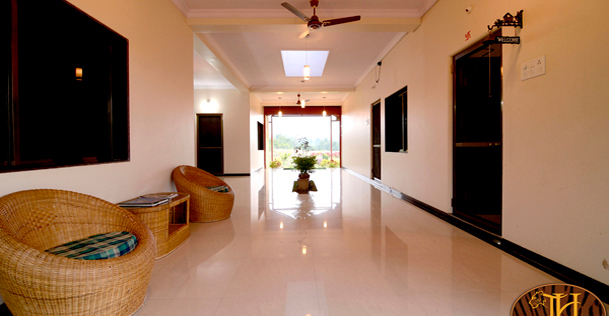 It's a beautiful resort that combines previous world luxury with every modern convenience. 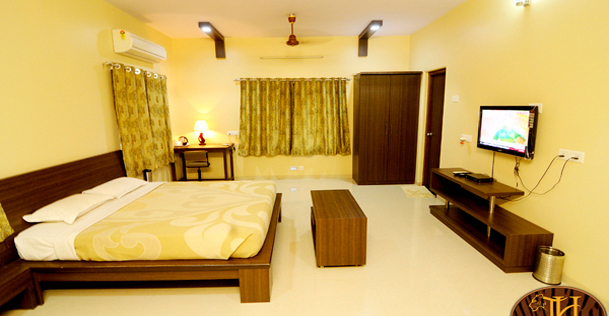 Excellent services, striking views of wildlife and the modern facilities make this resort unique from other hotels. It assures to make your visit memorable and pleasurable. 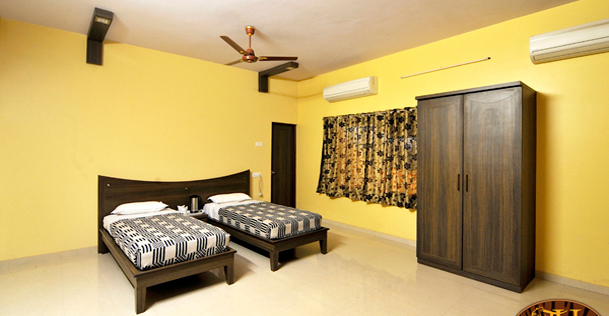 Tigers' Heaven Resort makes your stay comfortable by offering luxurious rooms equipped with all the modern facilities and services like doctor on call, laundry, parking, etc. 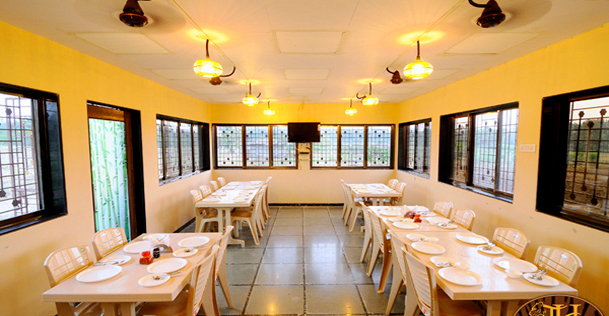 It offers a huge variety of international, Indian and local cuisines in the restaurant. You may also ask to organize a bush dinner outdoors if you wanna pleasant experience of life time. By Air: Dr. Babasaheb Ambedkar International Airport in Nagpur (100 Km) is the nearest airport to reach the Tadoba Heaven Resort. By Rail: The nearest railhead is at Warora, which is 37 Km away from the resort. By Road: Major State Highway No. 7 is the nearest route by road as it connects Nagpur-Warora-Chimur to reach the destination.